Dozens of vehicles used by collapsed Dundee firm McGill will be sold off later this week. A Dundee footballer whose career was destroyed by a single punch is fronting a new Police Scotland campaign to curb violence in the streets. 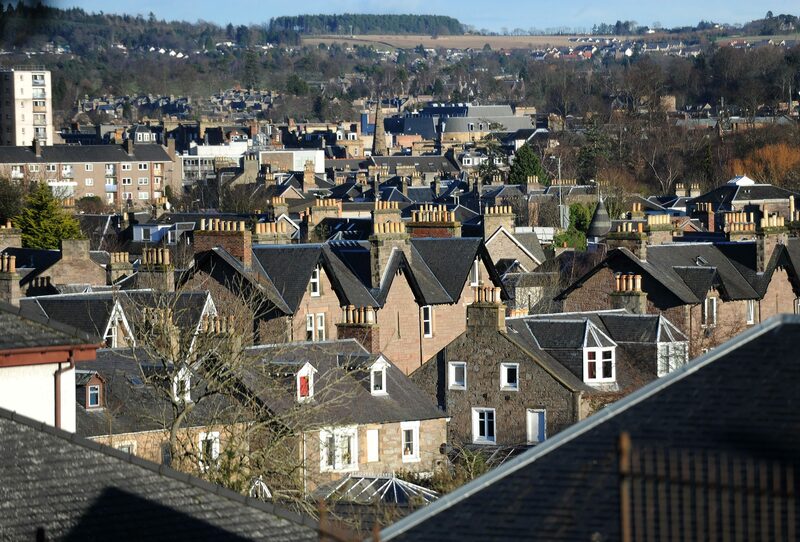 The upturn in Scotland's energy sector is having a knock on effect for property markets in Tayside and Fife, it has emerged. Negotiations will continue on how to spend an extra £50 million of investment promised by the Scottish Government as part of the Tay Cities Deal. Tay Cities Deal allies have signed off an historic document that promises to unlock thousands of jobs and lever in more than £700 million of investment. Two ancient Tayside giants are in the running for the prestigious Tree of the Year award. A Dundee family has told how a sight-seeing trip turned to tragedy on one of Scotland's deadliest roads. Police have confirmed that Dundee man Paul Muir, who vanished from his family home on New Year’s Day morning, has been found. An air and sea search is under way following reports a man has plunged off the Tay Bridge.